I can't but hold it in me - this is my favorite sports car of all times. I was five years old at the time that car came out, and it was just amazing ! 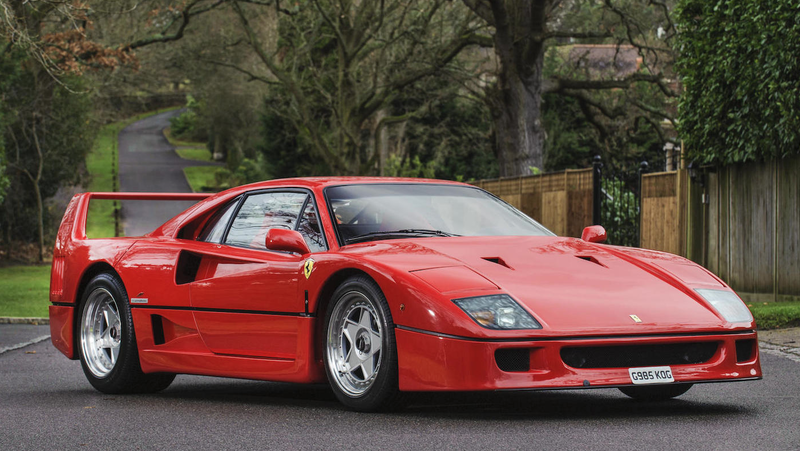 Apart from being the best Ferrari car to ever roll out of the factory the F40 secretly offered more than the Italians wanted us to believe. But there was a small catch, it all comes to where you lived. Originally the car was advertised with 471 hp, produced by the beautifully engineered piece of art 2.9L twin-turbo V8 Engine. 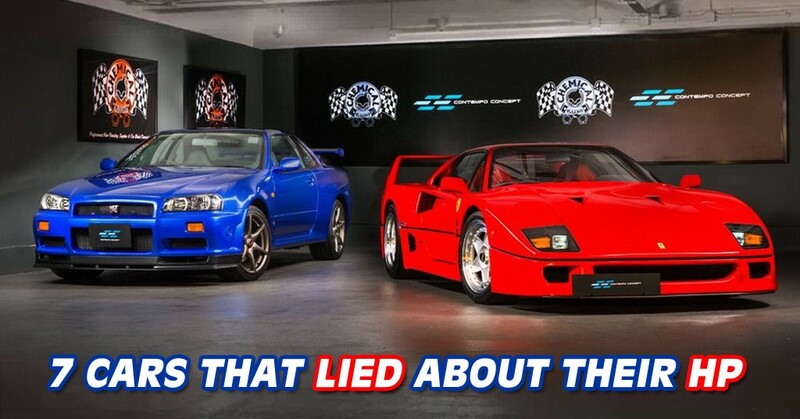 Unfortunately the US version had a catalytic converter which severely happened the performance and most of the US spec cars wouldn't even match the initial 471 hp rating, while their European counter parts would push as much as 510 hp on the dyno without breaking a sweat ! Like it or not, that's the sad truth, cats have been spoiling the petrolhead's dream for more than 50 years now, just ask any muscle car fan.